Warmest Easter wishes! 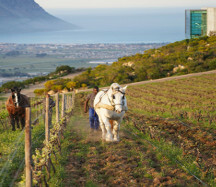 Our Tasting Lounge and Restaurant are OPEN tomorrow (Good Friday), Saturday and Sunday. Please note that our Restaurant is fully booked for Sunday. Per our winter trading hours, both the Tasting Lounge and Restaurant are closed on Monday and Tuesday. 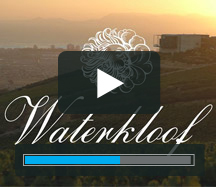 @WaterkloofWines wines keep vetting better. New chenin bush vine plantings bode well.